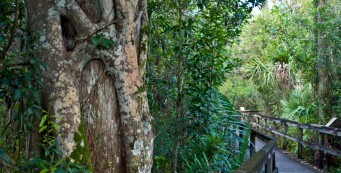 Hiking Southwest Florida | Florida Hikes! 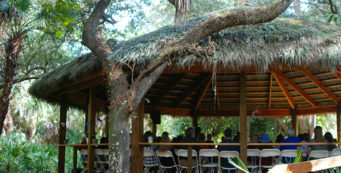 Flanked by sometimes vast tracts of public lands, the communities of Southwest Florida offer many recreational opportunities. 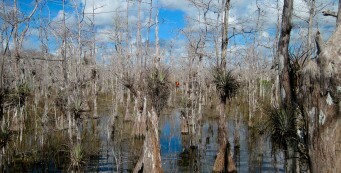 Big Cypress- A massive ecosystem spanning more than a million acres, Big Cypress is a mosaic of sensitive tropical landscapes seen nowhere else in the United States. 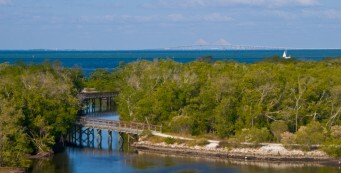 Bradenton- Between Sarasota and St. Petersburg on the south side of Tampa Bay, Bradenton has trails that explore the mangrove-lined coast as well as wooded uplands to the east. 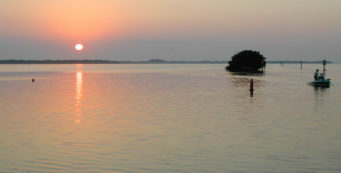 Charlotte Harbor- Where the Peace and Myakka Rivers meet, Charlotte Harbor covers more than five square miles, with the Charlotte County Blueway Trails providing paddlers access. Estero- Halfway between Fort Myers and Naples, Estero is a community that grew up around the Estero River, which flows into Estero Bay. Fort Myers- Fort Myers and its surrounding coastal communities have a lot to offer for outdoor recreation, thanks to an aggressive natural lands program in Lee County. Naples- Naples is the western gateway to the Everglades and Big Cypress Swamp, as well as a sweep of coastline that includes sparkling beaches and the Ten Thousand Islands. Pine Island- Anchored by the communities of Matlacha, St. James City, Pineland, and Bokeelia, Pine Island is an anomoly among Florida's coastal islands: it has no beach. 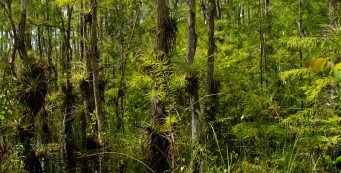 Punta Gorda- Along the sweep of Charlotte Harbor near Punta Gorda, natural lands provide places to trek and paddle through a variety of sometimes soggy habitats. 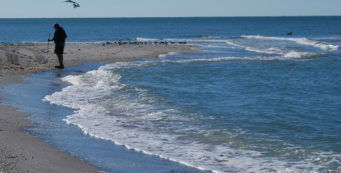 Sanibel Island- One of Florida's most charming and popular barrier islands, Sanibel Island has a long history of drawing people to her shores to find spectacular seashells. 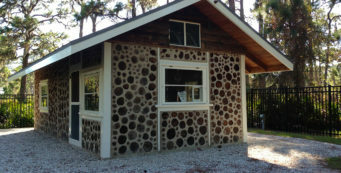 Sarasota- Sarasota is known for its beaches, and has coastal hiking trails that show off Sarasota Bay and the estuaries. 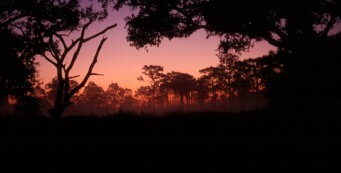 Inland, however, is a large swath of natural lands protecting the Myakka River floodplain. Venice- Named after the city in Italy when the post office was established in 1888, Venice is one of Florida’s first planned cities, designed by noted architect John Nolan in the 1920s as an Italian renaissance village.